The Silver Eagle Coin Company is pleased to offer Direct Fit Coin Capsules. The holders are museum quality and manufactured from crystal-clear acrylic plastic with a non-yellowing agent. 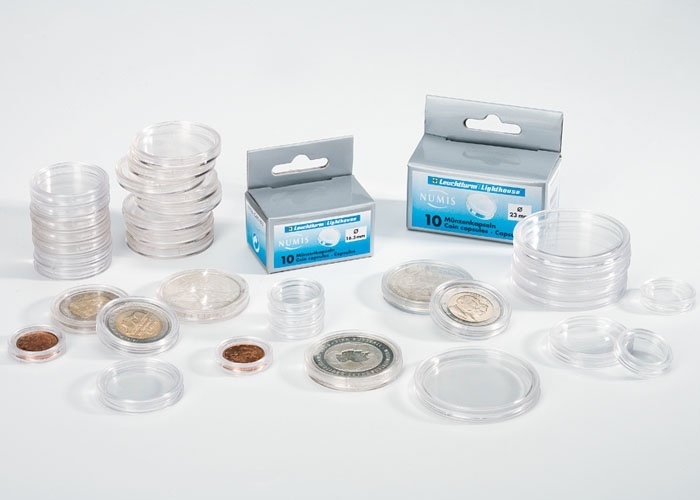 The holders do not contain any PVC which can discolor coins and cause haze over time. The 37mm size holder fits the Austrian 1 oz. 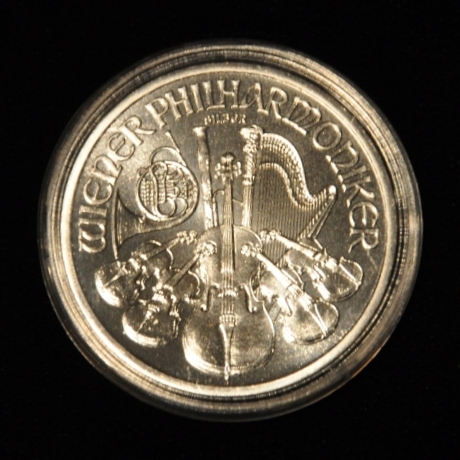 Silver Philharmonic.